Is this a kind of wild mint? 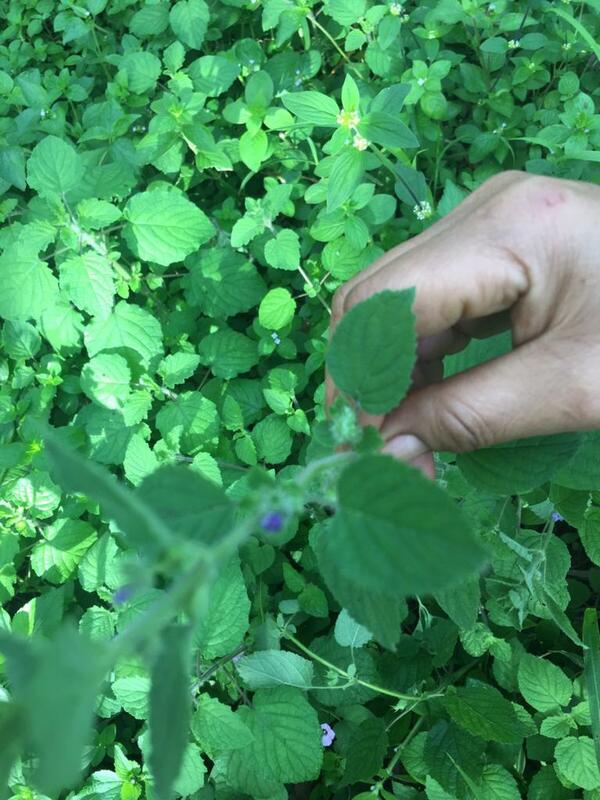 Flower and smell of this invasive plant is like mint but the leaves are different- can anyone suggest the plant name? Not the answer you're looking for? Browse other questions tagged identification mint invasive or ask your own question. How can I propagate mint? Is this plant that smells like mint actually a mint? found this mint like plant in my back yard, help? Why is my mint plant stem turning black?